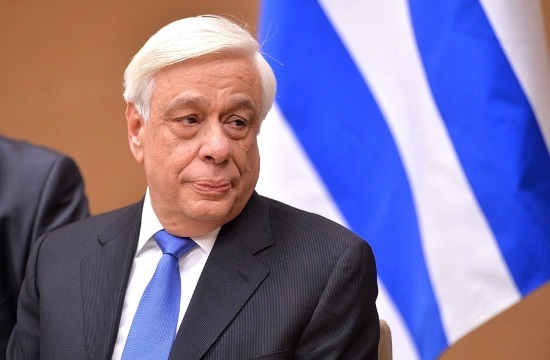 On Saturday, President Prokopis Pavlopoulos declared the commencement of the final round of the Panhellenic and Balkan World Robot Olympiad 2019, declaring it as the “end of an exciting journey of five months”, greekcitytimes.com reports. Pavlopoulos pointed out that during this period, both students and teachers had behaved as a team in an exemplary way, working together with the ultimate goals of ensuring, through robotics, the best and most beneficial use of modern technology for human beings. The President said people’s often contradictory relationship to technology, which was a mix of justified pride in humanity’s achievements but also of fear and awe toward its creations. While technology was one of the “noblest” achievements of the mind, which improved people’s lives, it also had a dark side and its side effects were often linked to the way that people sought to engage with it, either overestimating its results or underestimating the degree to which they became involved in their daily lives. One example of this, he argued, was reckless use of the internet and a tendency to replace knowledge with collecting data, while another was so-called ‘technological redundancy’ where people’s jobs became ever more precarious as machines became more proficient, leaving many people insecure and marginalised. The event was held by WRO Hellas.